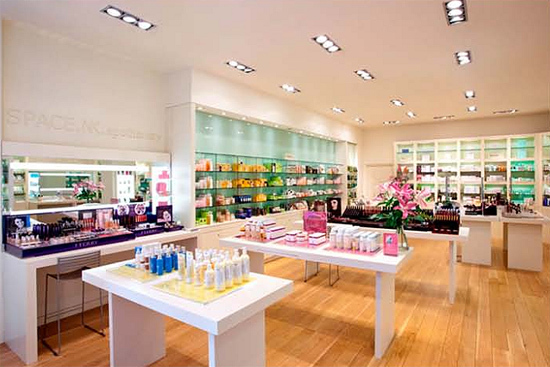 Space NK are celebrating the arrival of Spring with a 2-day promotion. They’ll be offering complementary skincare consultations, makeup lessons, expert demonstrations and mini pampering sessions instore this week. If that weren’t enough, spend over £60 instore and you’ll receive one of their ‘ultimate’ goodie bags. The event will be taking place this week on Friday 26th March & Saturday 27th March at Space NK stores nationwide. Oh how I wish I lived nearer to one of these stores…!